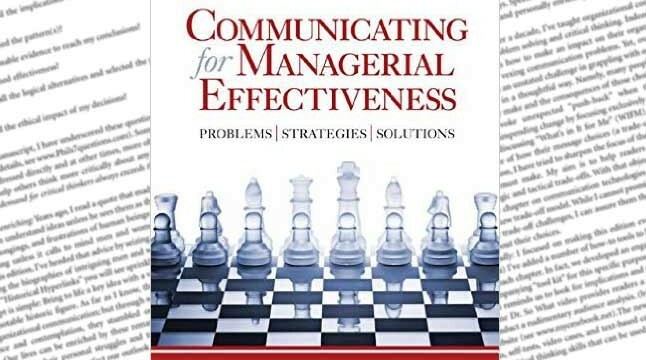 This book is a Sage Publications bestseller and considered a “must read” in the field of management communication. The author analyzes the most common major communication challenges in organizations such as communicating about changes, spanning organizational boundaries, and building a world-class communication system. The book describes how to resolve these challenges on a strategic and tactical level.